Planning a transfer to another school? 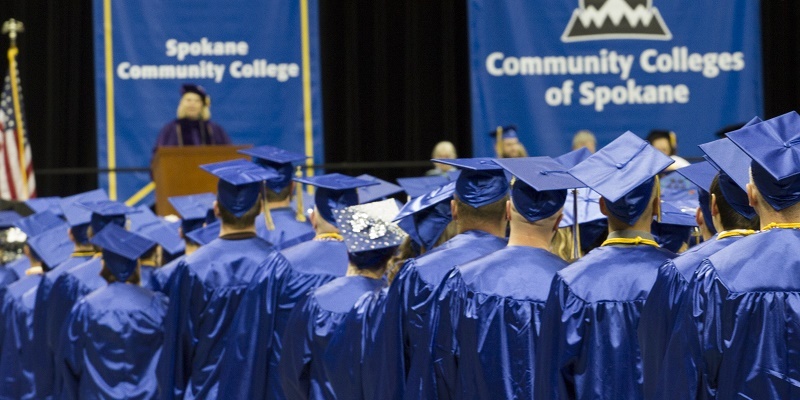 The flexibility of SCC programs and courses allow students to transfer their credits to many four-year colleges and universities. Eastern Washington, Washington State, Gonzaga, Whitworth, and Washington Governors University and other admissions representatives and faculty from various departments are available by appointment on a scheduled basis from September to June. To schedule an appointment, call 509-533-7026 or toll-free 800-248-5644, ext. 7026, or stop by the Counseling Office in Building 1, Room 106.